On deadline day of Summer 2011, I wasn’t sitting at home eagerly watching Sky Sports News till the transfer window slammed shut, (which is something I dreamed of doing.) Instead, I was in the middle east, on my dad’s BlackBerry, constantly refreshing the BBC Sports website looking to see which clubs had made some dramatic last minute business. I inevitably stumbled across the news that Mikel Arteta was on the verge of joining Arsenal. But by the end of the season, it seemed if anything, I had lost the plot for even thinking Arteta would be a bad buy for Arsenal. When I arrived home from my holiday, I got back on Twitter, one of the first things I tweeted was something along the lines of Arteta is a panic buy. No one really disagreed with me, no one tweeted me in disdain arguing that he was a good buy. If I wrote the exact same tweet now, Arsenal fans and fans from different clubs would openly disagree with me and they would have every right to. Mikel Arteta has been an absolute revelation for Arsenal. The first time I got the chance to watch Arteta was when Arsenal was defeated at Ewood park by Blackburn. Indeed, Arsenal may have lost that game, but my eyes were fixated on the new Arsenal number 8. During this defeat, especially in the first half, Arteta kept the ball fantastically and moved the ball with great ease and simplicity. But what impressed me the most about his performance that day was his positioning, movement and decision making. The Spaniard continuously picked the perfect moments to support Arsenal’s attacks, and defensively, he wise and experienced enough to stay back and control the game in the quarter back position for Arsenal. But that wasn’t all, in a physical affair at Ewood Park, Arteta did enforce his presence onto the game. He won every single one of this tackles in that fixture and by the end of the season, he had won 82% of his tackles. A very impressive feat. As the season wore on, Mikel Arteta looked even more comfortable in the Arsenal set up. It was as if he’d been at the club since a young age. I’ll be honest with you, I tried to look at the flaws of Mikel Arteta and indeed, there were some. But they were outweighed immensely by his strengths, such as his majestic passing, his fantastic ball retention and his ability to create within confined spaces and time. It became perfectly clear to me, Mikel Arteta was the engine of Arsenal. He was on the one linked all the departments on the pitch for Arsenal, he ultimately became the heart of Arsenal. Everything went through him. He was the one who made Arsenal tick. The stats tell you this too. Last season, Mikel Atreta passed over 2200 times with a pass accuracy of 91% for Arsenal. He also made 2023 accurate passes, no Arsenal player made more accurate passes than him. It’s a real testament to his passing abilities. It also demonstrates how the Spaniard is at the core of Arsenal’s passing game. 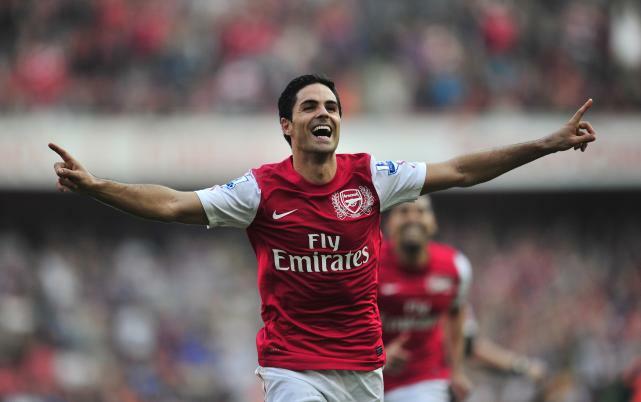 In fact, Mikel Arteta averaged the most passes in the whole of the Premier League last season. He made 76.9 passes per game, within the space of a few months Arteta became indispensable to Arsenal’s midfield. He brought stability, composure and fluidity to the side. Arteta became like fuel to Arsenal. Without him Arsenal often stalled, stuttered and laboured through games without him. Last season, without Arteta, Arsenal won 6, lost 6 and drew 4. Furthermore, to make it even clearer on how Arsenal stuttered, the Gunners only one once in the Premier League when the former Everton man didn’t play. Arsenal depended on Mikel Arteta. They depended on his passing, positioning and ball retention. But perhaps most crucially, other Arsenal player’s success hinged on him. One of the best things about Arteta is his ability to bring out the best In the players around him. That’s what fantastic players can do, they can use their abilities to make other players better. No player benefited more by the signing of Mikel Arteta than Alex Song. Prior to Arteta’s arrival, some viewed Song as a limited defensive midfielder, while others even argued his best position was as a centre back. 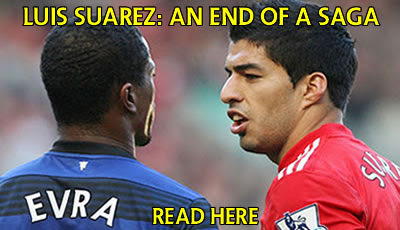 But now almost everyone agrees he is a central midfielder. Last season, Alex Song managed a sensational 11 assists in the Premier League. Mikel Arteta’s fantastic positioning and reading of the game allowed Song the licence to roam forward and be something of a creative force for Arsenal. In the season before the Spaniard’s arrival, Song assisted just 3 times, creating 32 chances. While with Arteta joining, the Cameroonian has managed to create 45 chances. Indeed, when Mikel Arteta joined, I thought he was coming in as a direct replacement for Cesc Fabregas. I was wrong, wrong, wrong. Arteta has not joined to be a replacement for Fabregas. Arsene Wenger has simply changed the style of his midfield make up. Now Arsenal are far more fluid, organised and perhaps one could agrue, they are even more unified. As everyone in the centre for Arsenal are playing in dual roles. Take this for example, Mikel Arteta created 60 chances, with 19 of those chances coming from set pieces last season. He created more chances than Walcott, Gervinho and Song. In fact, the only player who he hasn’t created more than Arteta is Robin Van Persie. I often ponder to myself, if Mikel Arteta was an English footballer, would everyone be raving about him? Or perhaps would Everton demanded double to what Arsenal offered for him in the summer of 2011. But regardless of this, the true reality glistens like a star. 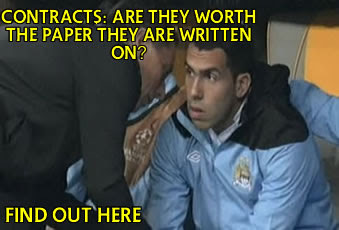 Arteta may not be in the ilk of Nasri or Fabregas. Arteta may not be one of those typical Arsenal signings where they make a huge profit on him. But in his own way he is a glorious footballer. Arteta is the man has poured a new lease of life into this Arsenal side. Arteta is the man who has added balance, composure and desire to this Arsenal side. Arteta is the man who has got Arsenal ticking for glory the club crave for.